FORT MYERS, Fla. (July 24, 2018) – Shell Point Retirement Community will conclude its 2018 Summer Concert Series with a performance by Trillium Piano Trio at 7 p.m. on Thursday, Aug. 16, in the Grand Cypress Room at The Woodlands at Shell Point, 14441 Woodsong Lane, Fort Myers. The event is open to the public, with tickets available for $21 online at www.shellpoint.org/concerts or by phone at 239-454-2067. Featuring Susannah Kelly on cello, Yoko Sata Kothari on piano and Ruby Berland on violin, the Trillium Piano Trio’s musical act will introduce classical music with a modern twist. Founded in 2003, Trillium Piano Trio has been inspiring the South Florida musical community and captivating audiences for more than a decade. The trio’s highly personal approach to their performance includes a signature talk to explain the stories behind each piece, resulting in a relatable performance that connects the audience to the artistry of the music. To learn more about the upcoming performance by Trillium Piano Trio, visit www.shellpoint.org/concerts or call 239-454-2067. Tickets purchased online or by phone will be held for pick-up at will call on the night of the performance. Shell Point Retirement Community, founded in 1968, is a nonprofit continuing care retirement community located in Fort Myers, Florida. Shell Point offers independent retirement living, assisted living, and skilled nursing for its 2,400 residents in an active, resort-style environment. 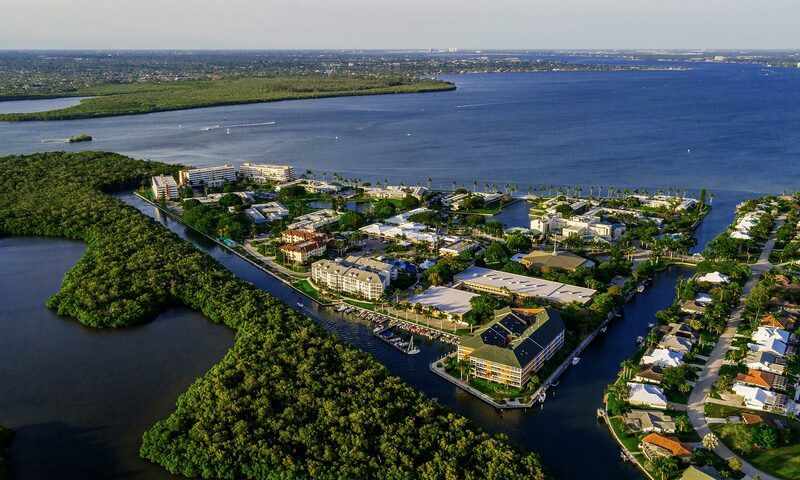 Lifestyle amenities include deep-water boating access with free dockage, a championship 18-hole golf course, and other recreational and educational activities. To learn more, visit www.shellpoint.org or call 1-800-780-1131. There is always something new and exciting happening at Shell Point. As the industry leader in lifecare and active retirement living, Shell Point is proud of its 2,400 residents, more than 1,000 employees, and quality programs and facilities. The resources below will help you discover the newest developments at Florida's largest lifecare retirement resort! Also check out our media gallery for videos, commercials and non-print resolution photos.